Coast Guard Reserve Celebrates 80th Birthday! 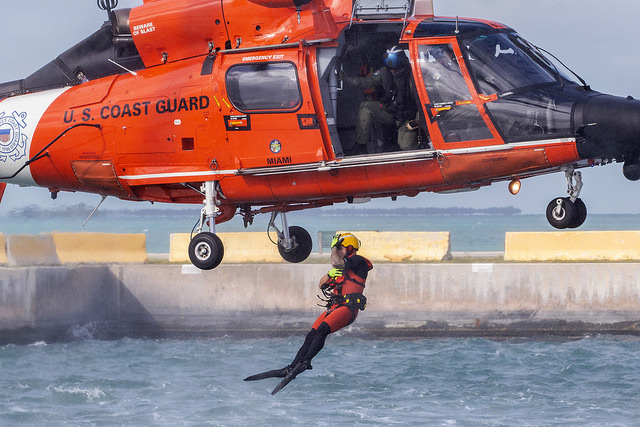 February 19 is the official birthday of the United States Coast Guard Reserve. Officially set-up in the late 1930s as a “civilian reserve” operation, it was non-military in nature. The Coast Guard Reserve Act of 1939 was the earliest incarnation. The Reserve soon evolved into something much greater than the original authors of the law had envisioned.